We combine years of industry experience with a personal approach to ensure businesses and individuals can easily stay compliant in the VET sector. Australia’s leading education, training, and RTO experts. Businesses, teachers, students, and schools across Australia trust our commitment to quality education. Comprised of the IVET Institute, The “RTO created by teachers, for teachers”, and the TAE Training Academy, “Australia’s leading TAE provider”, the IVET Group works diligently to deliver teaching and learning materials and solutions for all requirements. Specialising in accredited and non accredited education, as well as face to face and digital training– the IVET Group is equipped to meet Australia’s educational needs across both the VET in Schools, and business sectors. 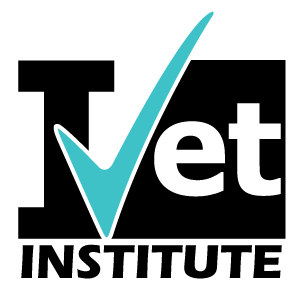 The IVET Group looks forward to working closely with you to achieve your education, training, and RTO needs. The TAE Training Academy is an RTO that specialises in the delivery of TAE programs. All programs offered are designed with the uniqueness of each participant in mind. In particular, special attention is given to recognising previous skills, industry relevance and knowledge in order to reduce the total workload and relevant usability of the course in which the participant is enrolled. All TAE Training Academy programs offer flexible learning methods and unlimited support in order to ensure course participants successfully complete the program and that it delivers real value to their day to day occupational needs. Given the importance of the TAE qualification to the IVET Group, the responsibility of the TAE Training Academy includes not only producing competent Certificate IV in Training & Assessment participants, but confident Vocational Education and Training Practitioners as well. 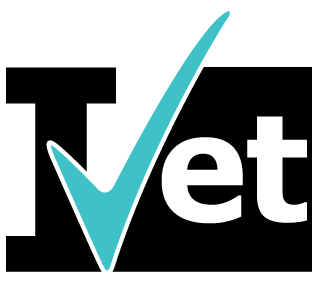 It is our mission to ensure the courses and qualifications we provide are relevant, reliable and keep trainers and teachers compliant in the VET Sector. Founded in 2011 by teachers for teachers, was the birthplace of what has matured to become the IVET Group we know today. Providing training resources to over 15,000 students per year and over 1000 teachers. The IVET Institute specialises in VET in school programs, and today works with a wide range of schools across Australia. All courses and their materials are specifically designed and delivered to create an engaging and relevant learning experience for students. All which is supported by the IVET Institute online portal: a place for teachers to manage their classrooms online, and for students to submit assessments, collaborate, and more. The IVET Institute is proud to have a detailed understanding of schools, and the structures within them. As a result, all processes and educational models are efficient and cost effective for students, families, and schools. Our friendly team is standing by to answer your questions. Call today or use the contact form to get in touch.